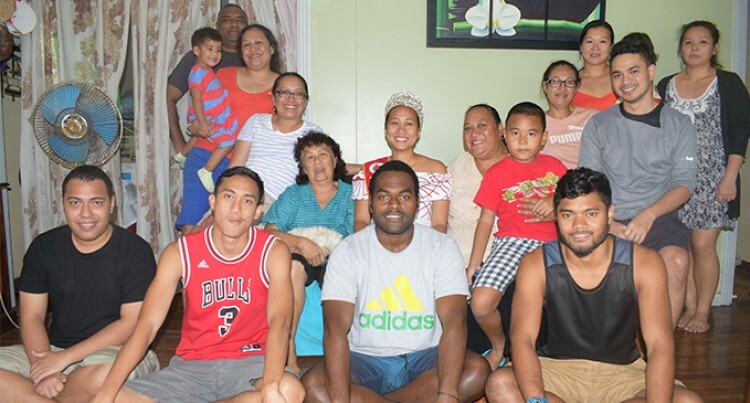 2018 Vodafone Fiji Hibiscus Queen Miss Fiji Society for the Blind (Sponsored by Autocare) Jessica Fong with family on August 19,2018.Photo:Simione Haravanua. The 2018 Vodafone Fiji Hibiscus queen Jessica Fong says bonding with her fellow contestants was one of the best memories of this year’s festival. 2018 Vodafone Fiji Hibiscus queen Jessica Fong. Describing the week as a great journey, Miss Fiji Society for the Blind co-sponsored by Autocare said at the pageant everyone was a winner. “I am sure that everyone has built great characteristics to boost their self-confidence,” Ms Fong said. “We spent good times together and everyone was really supportive to each other. Ms Fong said she decided to take part in the pageant for charity. “So many people out there need help,” Ms Fong said. She was crowned by the Attorney-General Aiyaz Sayed-Khaiyum during the Vodafone Fiji Hibiscus crowning ceremony held at the Valelevu Grounds in Nasinu on Saturday night. 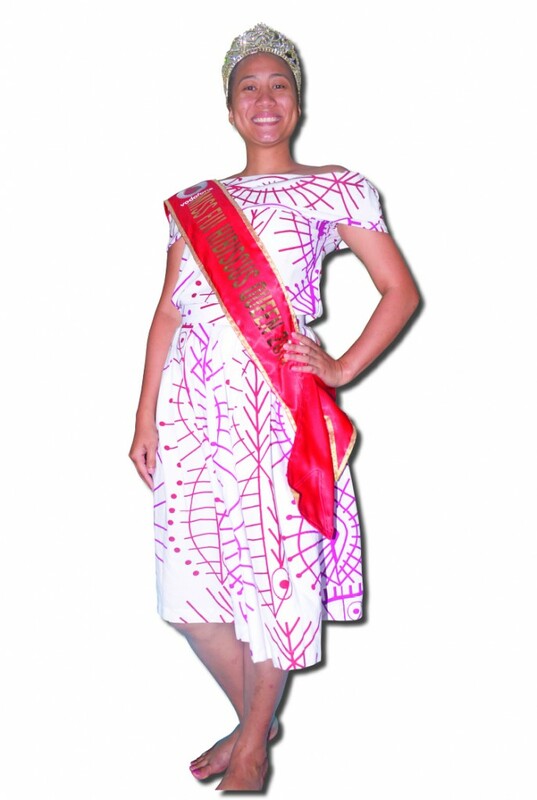 Ms Fong, 23, of Naqia Village in Wainibuka, Tailevu, with maternal links to Tonga and American Samoa, was overwhelmed and surprised to be the Hibiscus queen. She is a Fiji National University student pursuing a Bachelor’s degree in Medicine and Surgery from the College of Medicine, Nursing and Health Science. Her advocacy message was on countering the rise of non-communicable diseases (NCDs) in the country and the Pacific region. Her reason stems from the fact that currently Fiji is sitting at the top of the list as far as diabetes statistics are concerned. “I gave my best and it turned out well for me and all the contestants,” Ms Fong said. “In terms of the preparations, it was really good, we all did well. I really appreciate the Hibiscus Committee who helped me a lot with the preparations and made sure that everything was on time. “They always made sure that the contestants were well prepared. Ms Fong said when she was crowned, the first thing that came to her mind was how best she could represent Suva and what she could do to help someone benefit from it. “I kept thinking how I could be the best ambassador for Suva. “For my family, they were very proud of me whether I win or lose. They supported me throughout the preparations and the week-long festival,” Ms Fong said.